The intimate Dekmantel offshoot will return to The Garden Tisno for their 4th edition and keeps to a capacity of 2000. Taking place from the 22nd to the 26th August, the festival will focus on the beachside location during the day and the night time festivities will be held in the infamous off-site club Barbarella. Boasting one of it’s most unique line-ups to date, the billing includes headlining tastemakers such as Ben UFO, Donato Dozzy, Colleen ‘Cosmo’ Murphy and Objekt. The Amsterdam brand will welcome back veterans Lena Willikens, Palms Trax, Young Marco, Sassy J, Woody’92, Intergalactic Gary and Bufiman. New names on the line-up include Mad Miran, Violet, DJ Bus Replacement Service, Winds & Skins, Chee Shimzu and Pasiphae. There are more names to be announced at a later date alongside the boat party schedule. The regular tickets are €173 and on-sale now, as usual they are expected to sell out in a few weeks. 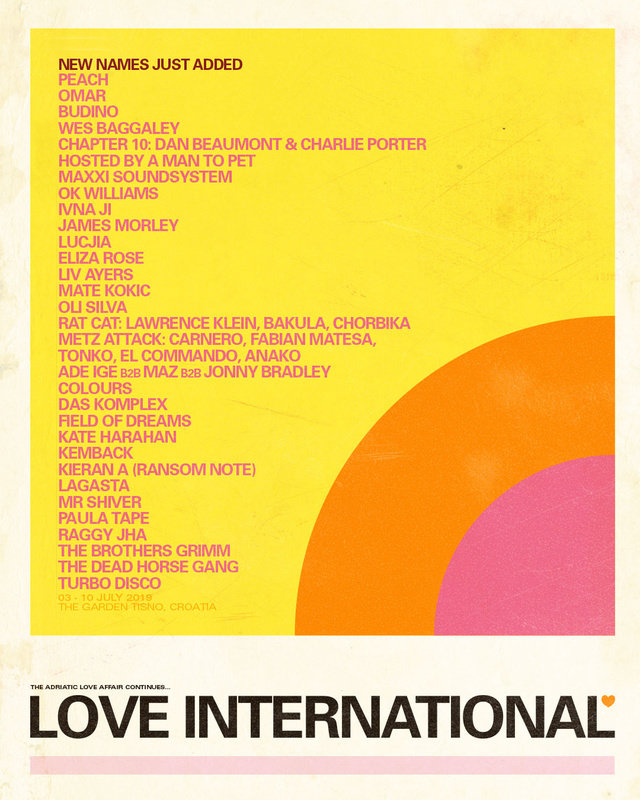 Dekmantel Selectors will take place from the 22nd to 26th August – buy tickets here.